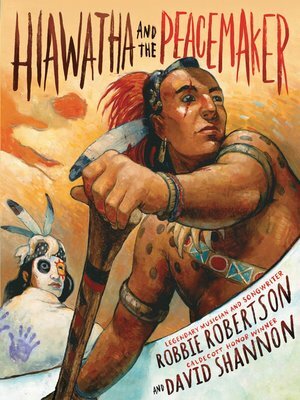 Caldecott Honor–winning illustrator David Shannon brings the journey of Hiawatha and the Peacemaker to life with arresting oil paintings. Together, the team of Robertson and Shannon has crafted a new children's classic that will both educate and inspire readers of all ages. Robbie Robertson was the lead guitarist and primary songwriter of the legendary musical group the Band. Rolling Stone named him one of the greatest guitarists of all time. He lives in Los Angeles.